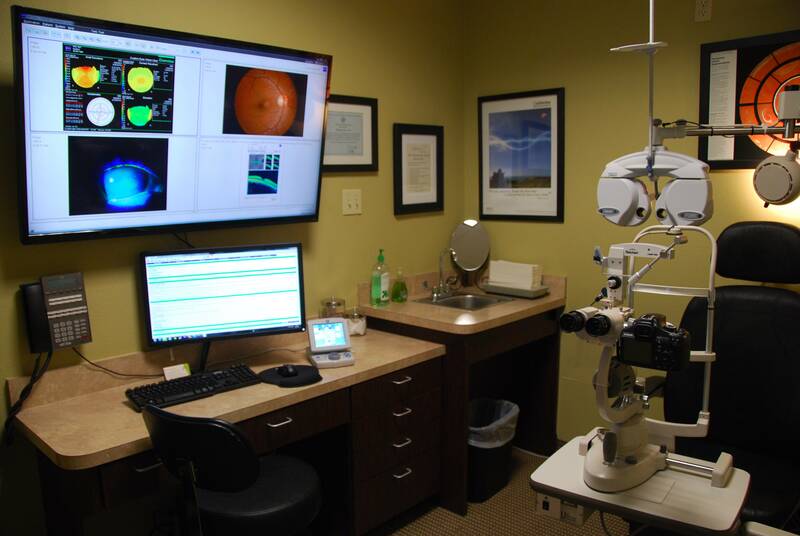 Next time you come in for an exam, you may notice that we have a new computerized instrument that measures your glasses prescription. This is the brand new Digital Refraction System from Marco, and it is the biggest change in eyeglass prescription testing in over 50 years! 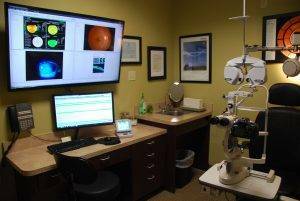 The automated system provides a more accurate prescription. The biggest advantage over the traditional manual instrument is it allows you to view and compare the difference between both your old and new prescriptions before you purchase your new glasses. The system also incorporates new techniques to balance the two eyes for better binocular comfort and vision. It electronically downloads the prescription into our computerized record, decreasing the chance of error.